One of the most magnificent and diverse places on Earth, the United States is home to some of the world’s most awe-inspiring natural wonders. A few weeks ago, I was fortunate enough to have experienced several of these spectacles on my first-ever Contiki tour. The Western Highlights expedition ventured across Southern California and Arizona, ending in Las Vegas. 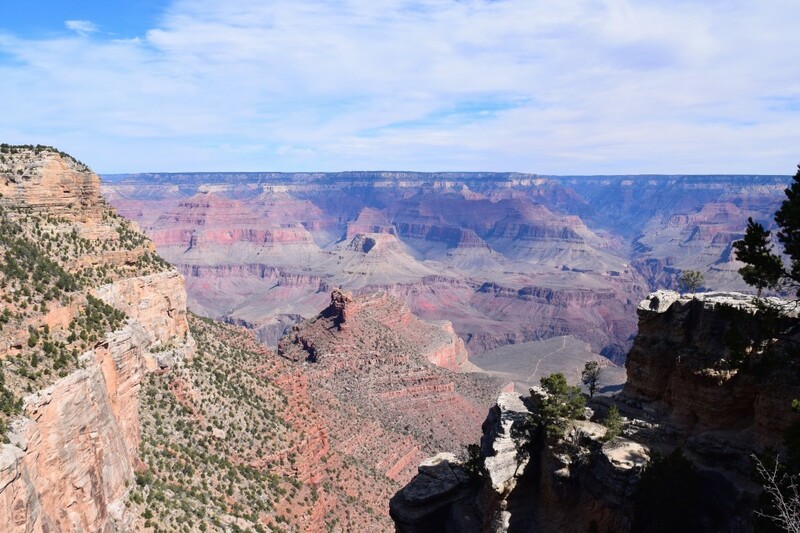 There was plenty of action and excitement every step of the way, and an abundance of nature’s finest sights on display—from beautiful beaches and rocky deserts to exotic animals and the majestic Grand Canyon. Here are a few highlights from the trip that any nature lover would appreciate. There’s a reason why California is known for its beaches: they are some of the finest in America, if not the world. 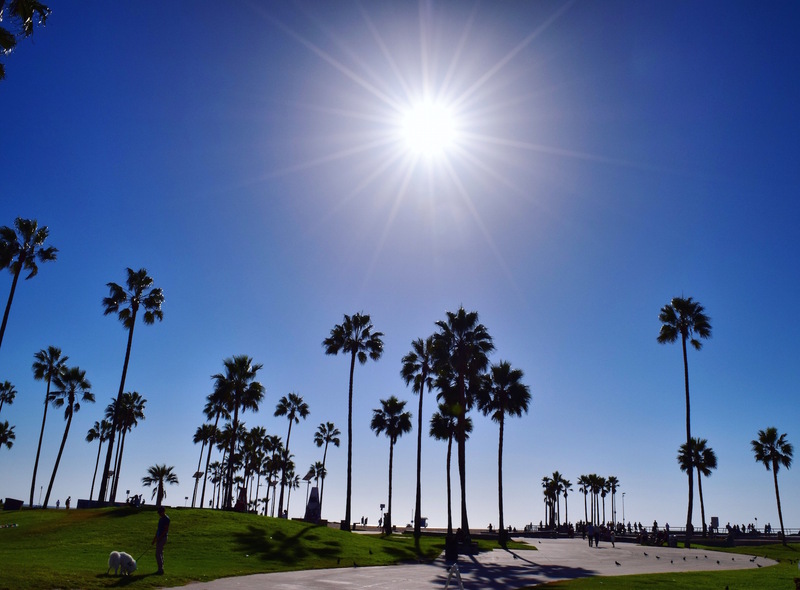 Our tour group soaked up some rays and Cali-beach vibes at Santa Monica State Beach and its iconic pier, and also explored Venice Beach’s lively boardwalk scene. More beach time beckoned the following day, as we cruised down the Pacific Coast Highway to stunning Mission Beach for sun, sand and surfing until the sun went down. 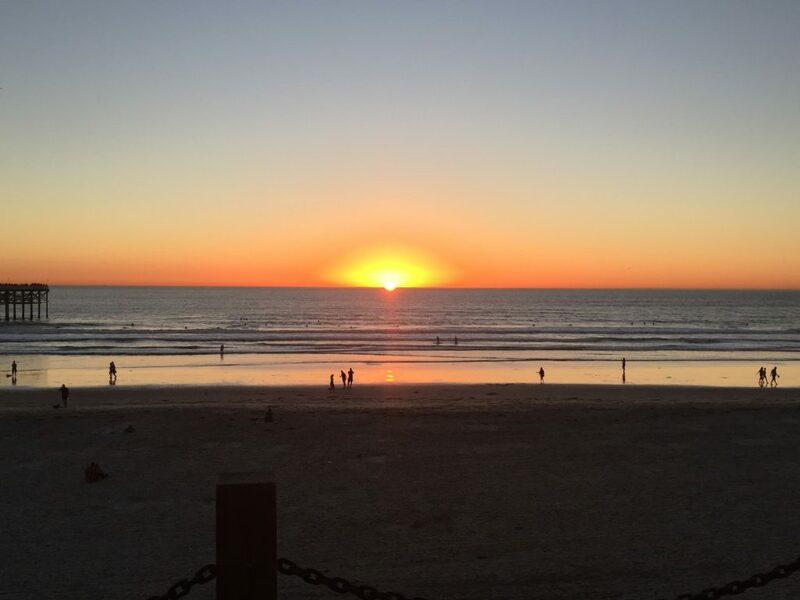 There’s nothing like a mesmerizing California sunset to cap off your day. 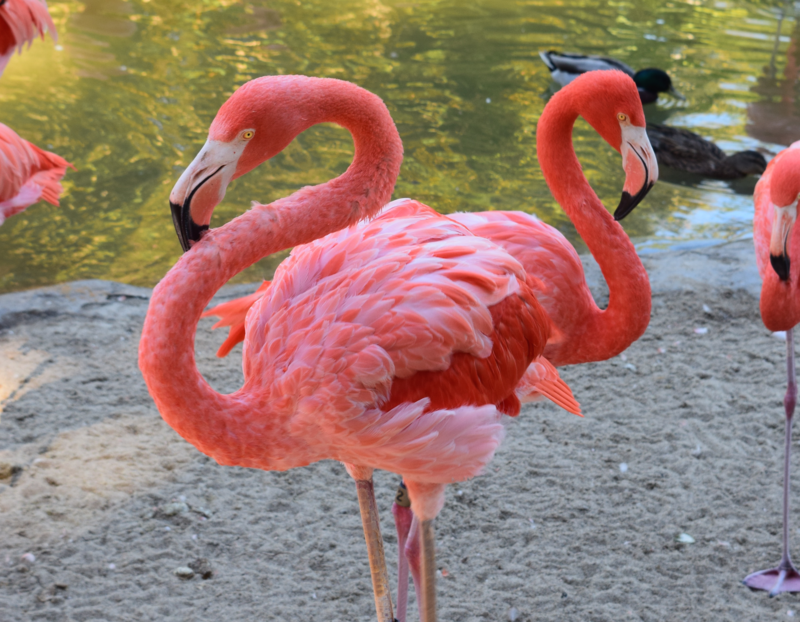 We got in touch with our wild side at the world-famous San Diego Zoo. 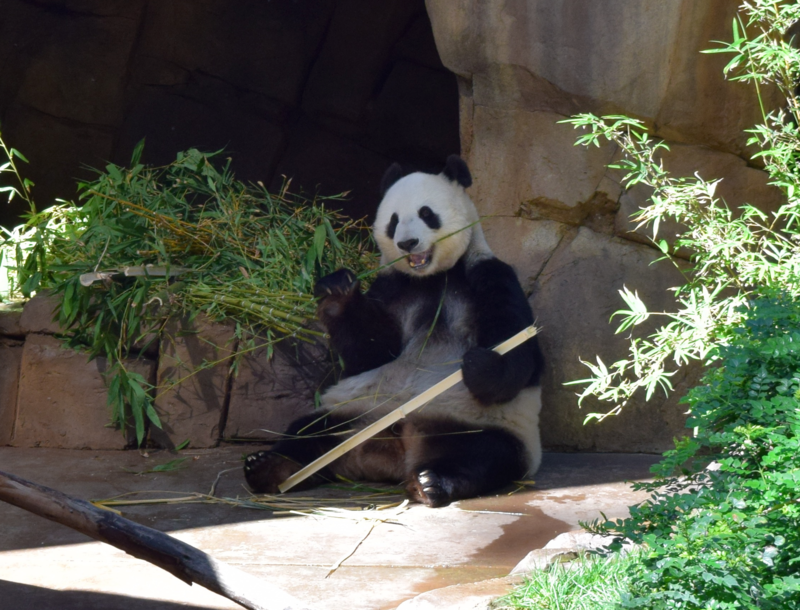 This sprawling wildlife sanctuary—which sits on 100 acres within Balboa Park—houses more than 3,500 rare and endangered animals in exhibits designed to replicate the animals’ natural habitats, and is especially beloved for their giant pandas. As an avid animal enthusiast, this was one of the destinations I was most excited for. 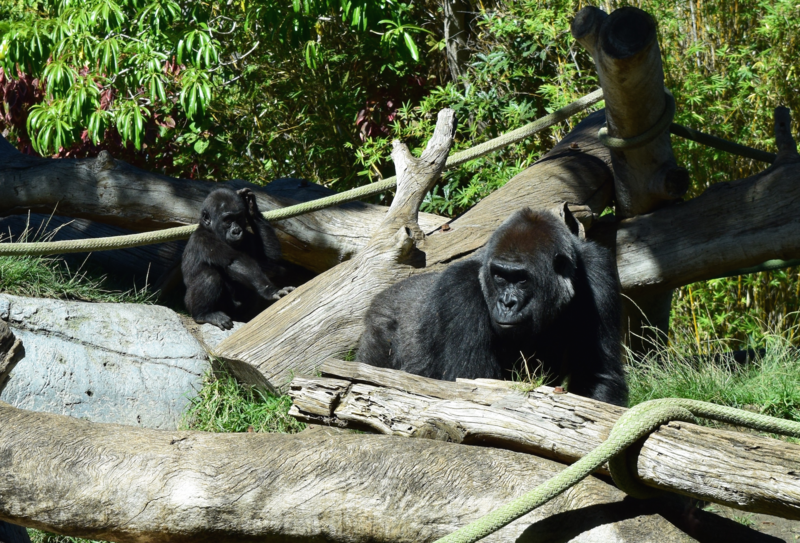 Child-like giddiness came over me as I got up close and personal with all my favorites including gorillas, elephants, pandas, penguins, koalas, monkeys and flamingos. 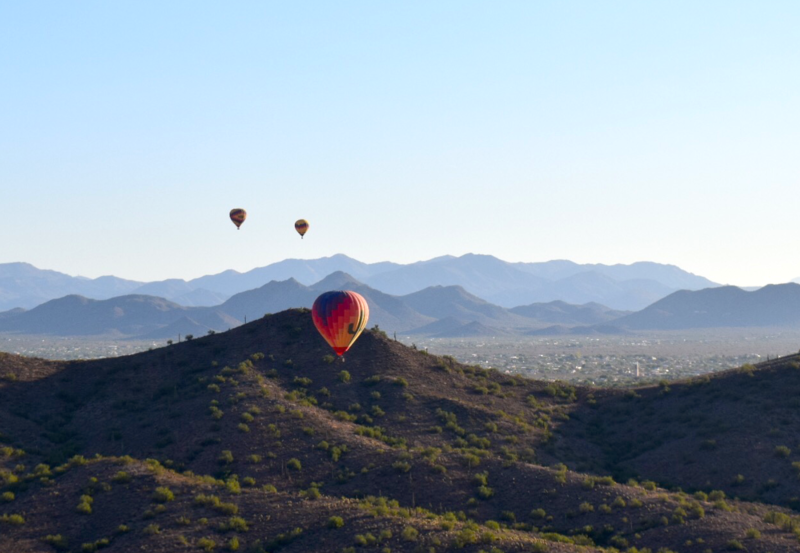 After arriving in Arizona, an early morning hot air balloon ride in Phoenix was on the agenda. While peacefully floating in the air, we soaked up 360-degree scenic views of the rugged Sonoran Desert terrain and distant mountain peaks. Indigenous animals, including jackrabbits, deer and coyotes, and a variety of cacti species were spotted below as we peered down from our ballooned baskets. 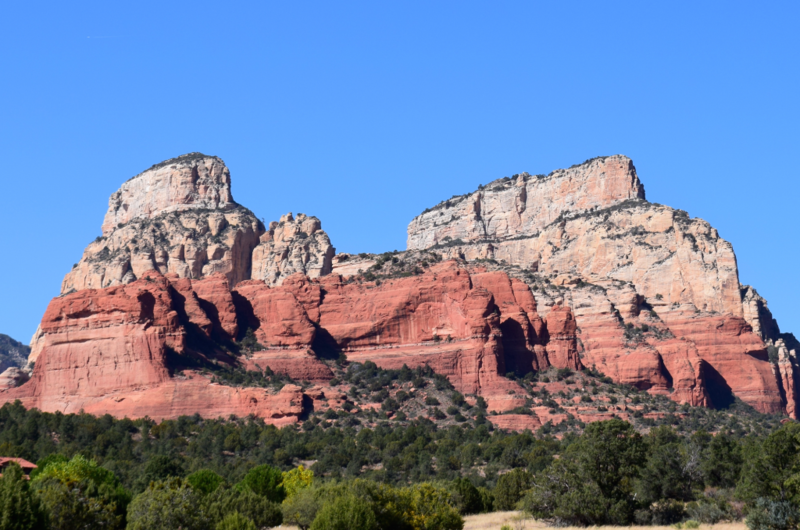 Our next stop was in Sedona, a serene town with phenomenal views of the towering, vividly-colored Red Rock Mountains. After grabbing lunch on bustling Main Street, our group trekked through rocky terrain in off-road Jeep tours through seven magnificent canyons and historic Dry Creek Basin. How can I possibly describe the feeling of seeing the Grand Canyon for the first time? Mother Nature has a way of grabbing you by the heartstrings and never leaving you quite the same again. This was one of those times. I was whole-heartedly moved by this larger-than-life sight—captivated by the radiant color combinations, endless erosional forms and ever-changing ridges of light that deviated with the sunshine and movement of clouds, non-stop from morning to night. 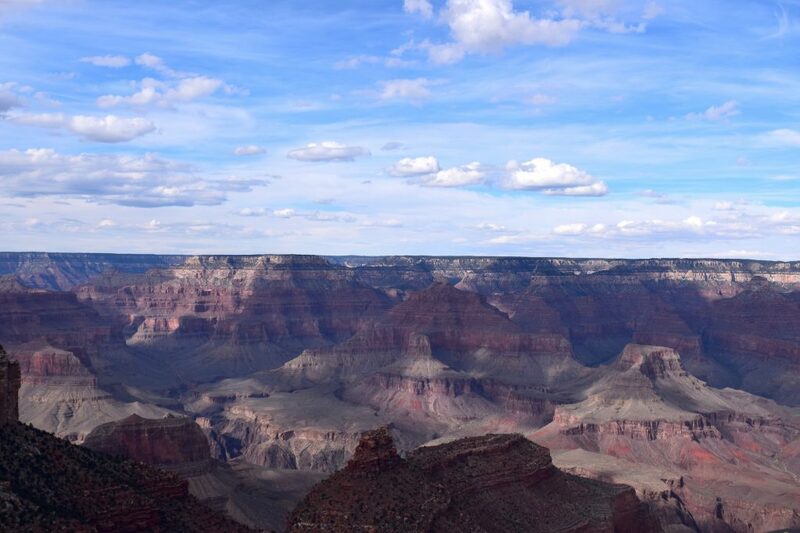 The sheer magnitude of the canyon can never be accurately depicted in pictures or by words. It has to be seen with your own eyes, and felt with your own soul. Absolutely incredible. 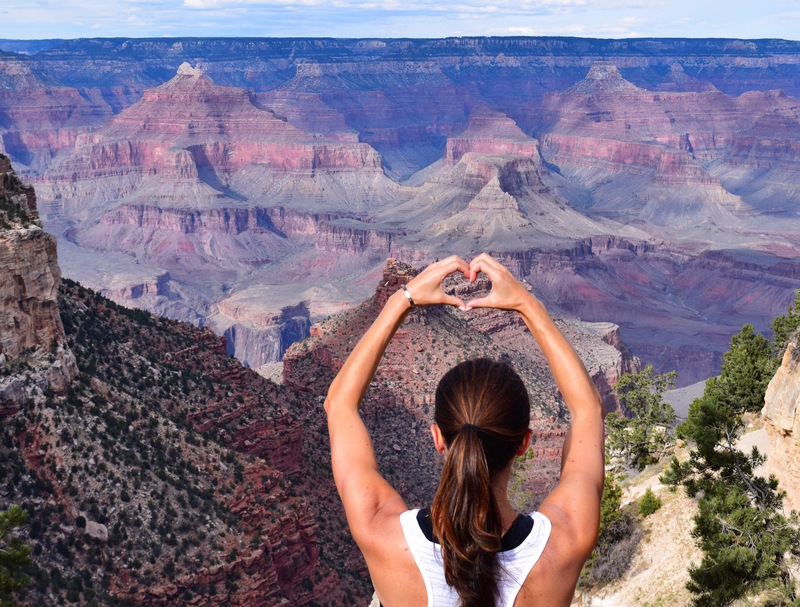 Discovering nature with Contiki was a life-changing experience that gave me, and my fellow travelers from all over the world, a new appreciation for why our great nation truly is America the beautiful. Interested in learning more about Megan’s journey? Read more about it on AFAR.com and check out Contiki’s Western Highlights tour.